CT Locksmith can provide and fit a range of the highest quality anti snap and snap secure locks in Birmingham and the West Midlands. Anti snap locks offer unrivalled protection for your home, securing against burglars who may try and snap or pick your locks – which could take under a minute with less secure locks. Lock snapping has become more and more of a problem in recent years, and has led to numerous burglaries across the country. However, don’t panic, as CT Locksmith can protect your home and business by installing anti snap locks at a competitive price. We stock locks from a variety of brands, including Avocet Break Secure. 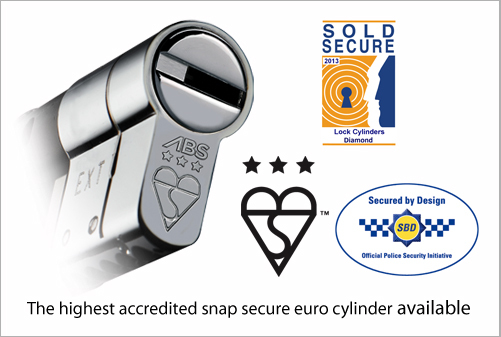 ABS Cylinders are the highest accredited lock on the market, with the most secure anti snap technology. They have been proven in the market to effectively combat against lock snapping and forced entry. Our expert technicians will be on hand to answer any questions you may have during the entire process of installing anti snap locks in your home. 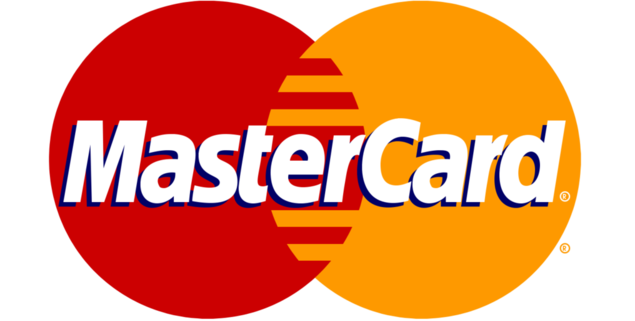 We pride ourselves on the quality of our work and have hundreds of satisfied customers across Birmingham and the West Midlands. If you are interested in getting anti snap lcoks installed in your home or business, please give us a call now on 0121 783 0442.